Water Heater Repair | Ken Neyer Plumbing, Inc.
Should I Worry If My Water Heater Is Rumbling? The answer is, “No.” Well, we can’t guarantee that 100%, but the fear of a water heater explosion is based on old steam-powered boilers and not reality. Your water heater isn’t a boiler—the water temperature isn’t being raised to the boiling point, and even the boilers used for home heating are boilers today in name only. But that rumbling and knocking sound you hear from the water heater tank is cautioning you that something is wrong with the system. We recommend you call us for water heater services in Hamilton, OH so we can investigate. We can determine quickly the source of the sound and what can be done to correct the problem. Posted in Water Heaters | Comments Off on Should I Worry If My Water Heater Is Rumbling? One of the more unpleasant surprises you can have when you get up in the morning, ready for a new day, is to discover you can’t get any hot water in your shower. The new day is going to have to wait, because you may have an emergency on your hands with your water heater. Let’s take a look at what you can do about that loss of hot water. It might be a simple problem—or you may need to call our water heater repair experts. 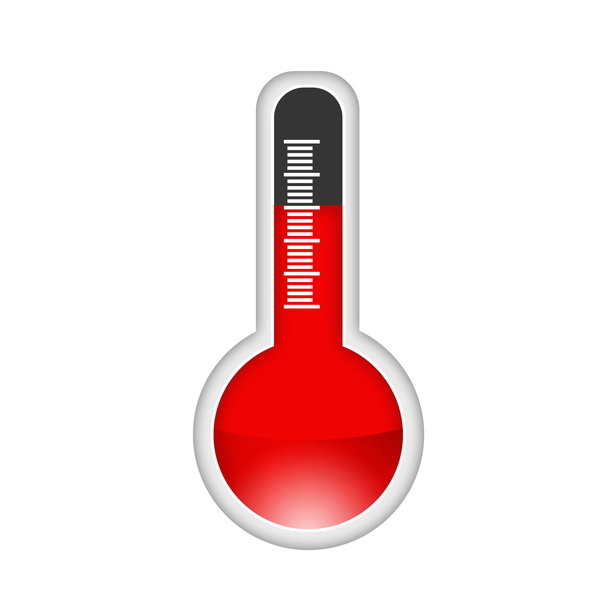 When you think of heating systems in your home during winter, which one comes to mind first? Probably your furnace (or boiler, or heat pump)—whatever system provides warmth to the rooms to keep you and your family comfortable. This is the time of year when the heating system does the majority of its work. Your water heater, however, also takes on a larger workload in winter. You may not have thought about this, because the water heater works 365 days a year. But there are a number of factors that place more stress on the water heater during winter. We want you to know this, because it means you’re more likely to need to call our plumbers for water heater repair in winter. What Are the Most Common Winter Plumber Troubles? The cold of winter brings with it many difficulties for heating a house and maintaining comfort. 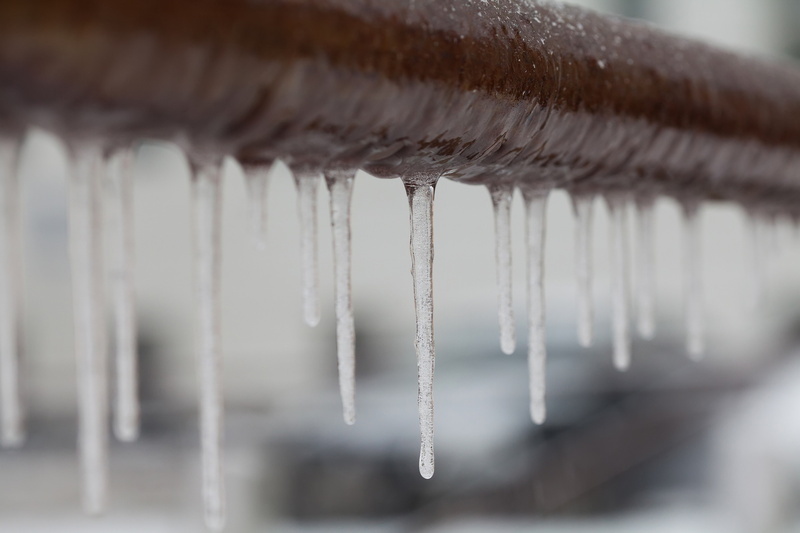 But furnaces aren’t the only parts of a house that encounter problems when the temperatures drop below freezing. There are a number of major issues that can assault the plumbing, from pipes to fixtures. Professional plumbers are familiar with all of these winter plumber worries and can help correct them. However, we’d like to give you some information about the most common of these winter woes so you’ll know how to keep a watch for them and possibly prevent them. Posted in Plumbing | Comments Off on What Are the Most Common Winter Plumber Troubles? Does Corrosion on My Water Heater Mean It’s Done For? Corrosion: the gradual destruction of metal due to a chemical or electro-chemical reaction to the environment. Or, to look at a case you’re probably more familiar with, metal that rusts because of the presence of water. There are different types of corrosion, but when we’re talking about a residential water heater, it’s the corrosion that occurs because of the mix of oxygen and water in contact with metal. A water heater is designed to resist corrosion through a number of methods. The interior of its hot water tank is lined with glass. A pressure relief valve on the top of the tank allows for an air cushion without allowing air into the tank itself. A component called the sacrificial anode rod that runs through the tank draws the forces of corrosion to it so that the rod corrodes rather than the rest of the tank. However… yes, a water heater can start to corrode. If you notice corrosion on your water heater, does it mean the system has to be replaced? Posted in Water Heaters | Comments Off on Does Corrosion on My Water Heater Mean It’s Done For? You never want to get caught without hot water for your home. 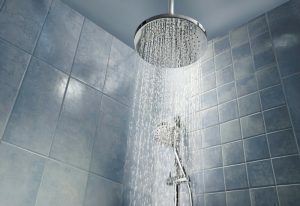 It can mean going without showers and baths, and it also will bring a halt to a number of basic, everyday chores. In fact, you’ll never realize just how much you rely on your water heater through the average day… until you suddenly don’t have a working water heater! The best way to prevent a busted water heater and a major emergency is to know ahead of time the system is starting to fail. You’ll then be able to contact our water heater professionals and arrange to have a new system installed. 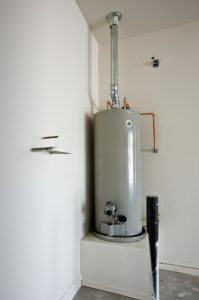 The storage tank water heater is the most common type of water heater found in homes across the country, and has been since the early 20th century when it first entered widespread domestic use. Even with recent developments in water heating technology resulting in the spread of systems like tankless water heaters and heat pump water heaters, the storage water heater remains a dependable way to enjoy a steady supply of heated water throughout a house. Chances are high that you have a tank water heater serving your family’s needs. If you require service for your water heater, or you’re interested in a replacement system, call on our specialists. We offer quality repairs and other services for tank water heaters in Cincinnati, OH. When you suddenly find that there’s no hot water coming out of your hot water taps or shower heads, you know that you have an urgent problem that needs to be taken care of right away. You only need to put in a call to us for the help you need—we have experienced plumbers ready 24 hours a day to assist with water heater repairs. But what if the problem is smaller: a drop in the amount of hot water you’re receiving, or a drop in the temperature? You may be tempted to simply ignore these problems, but you shouldn’t. There are a number of reasons for this issue with your water heater, and many require expert repairs. Help! My Water Heater Is Leaking! If your first reaction to the sight of water pooling around your water heater is “help!”, then you’re off to a good start at getting it fixed in time. Any type of repair for a water heater requires the work of professionals—especially if it’s a gas-powered water heater. (No one except a licensed professional should ever work on an appliance connected to a gas line. In most jurisdictions, it’s actually illegal.) You can count on our experienced plumbers to come to your help and stop those leaks as well as whatever caused them in the first place. Posted in Water Heaters | Comments Off on Help! My Water Heater Is Leaking! Why Is My Water Heater Making a Strange Noise? An odd sound coming from any appliance in a home is usually a sign of concern: something isn’t working right. And odd noises coming from a water heater—especially rumbling sounds—can get people extremely nervous and concerned. Posted in Water Heaters | Comments Off on Why Is My Water Heater Making a Strange Noise?